An interactive whiteboard community for educators has united with ClassFlow’s community of collaborative teaching and learning resources. Promethean Planet’s lessons and resources designed for interactive whiteboards are now available in the ClassFlow MarketPlace, which debuted in early August. 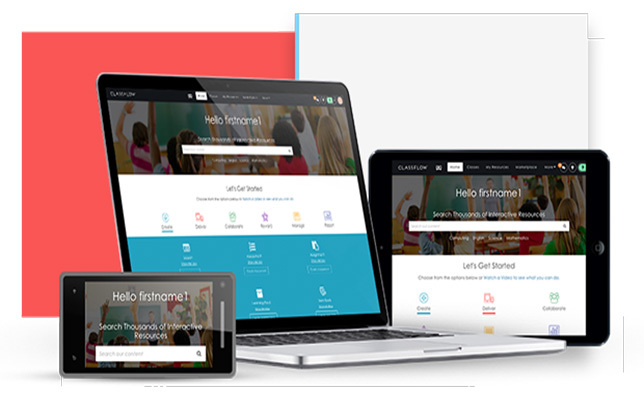 ClassFlow MarketPlace is an open community where teachers can buy or sell original instructional materials like lessons, unit plans, assessments, teaching guides and worksheets. According to a news release, Promethean Planet users can now search through ClassFlow’s online library of 82,000 resources. Once purchased, these resources can be delivered to students for free and support a range of file formats, including PowerPoint, Word, ActivInspire, FlipCharts and Adobe PDFs. Additionally, instructional materials can be delivered across students’ Chromebooks, tablets and other mobile devices via ClassFlow. Further information about the merger is available on the ClassFlow FAQ site.